« December 21st – Fair Isle Anyone? 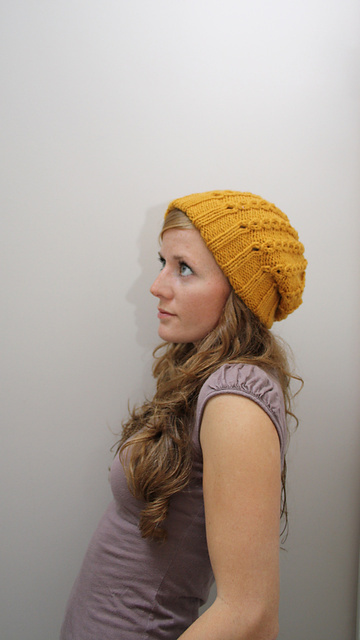 I know it might sound crazy but I’m thinking about casting on for a Jane hat for a friend. I might think better of the idea and just get the knitter the yarn and wool….. I was spurred on to start this project by seeing Kim’s pretty hat. It’s such a simple but great design, I might need one for myself as well. 1 skein of worsted weight will do it! This entry was posted on Friday, December 23rd, 2011 at 6:05 pm	and is filed under Uncategorized. You can follow any responses to this entry through the RSS 2.0 feed. Both comments and pings are currently closed.